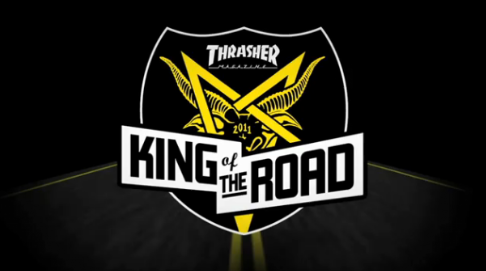 Check out all of the episodes from last years King of The Road over at Thrasher Magazine. King of the Road is over but the memories will last a lifetime. Thanks Dekline team and Thrasher Magazine! Dekline flow rider Devin Appelo scores the cover of the newest TWS. Congratulations to Devin and Creature for wining Skate and Create! Dekline King of The Road Episode 4 hit's the LA streets over at Thrasher. Pat Burke is back east! Check out this montage of everyone going beserk on King of The Road. 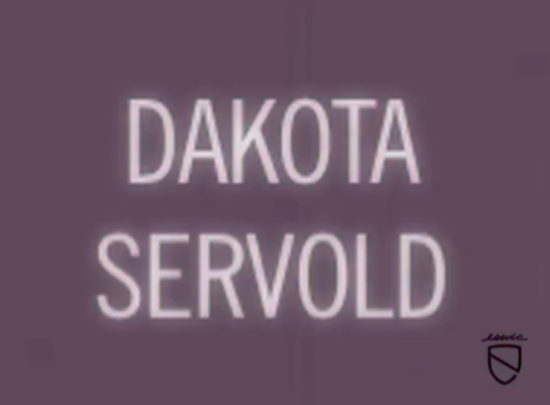 Dakota Servold joins the Eswic team. What's Eswic? 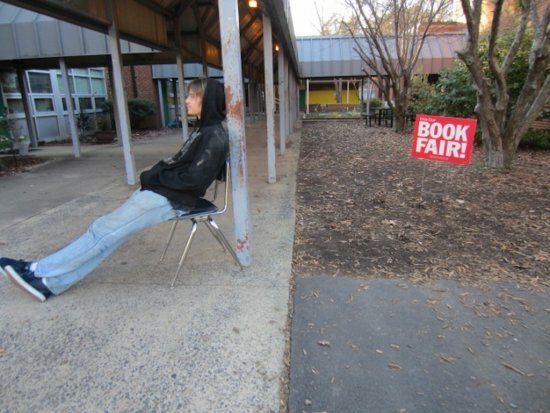 Click here dummy!